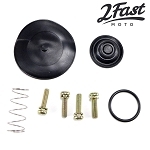 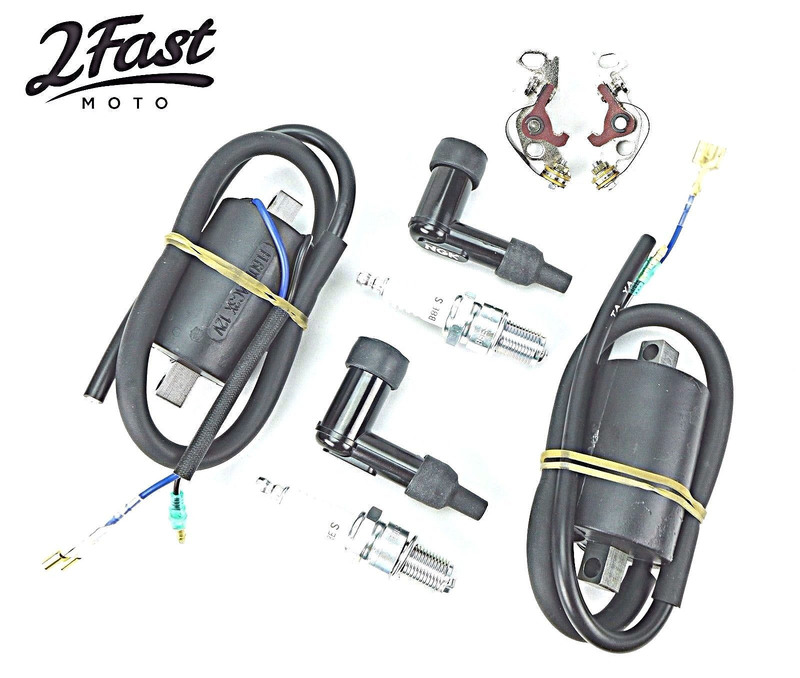 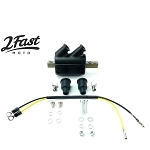 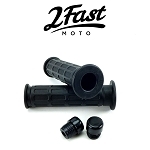 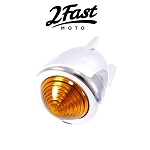 ignition components and keep your Honda's heart beating strong with out high quality 2FastMoto tune-up kit! 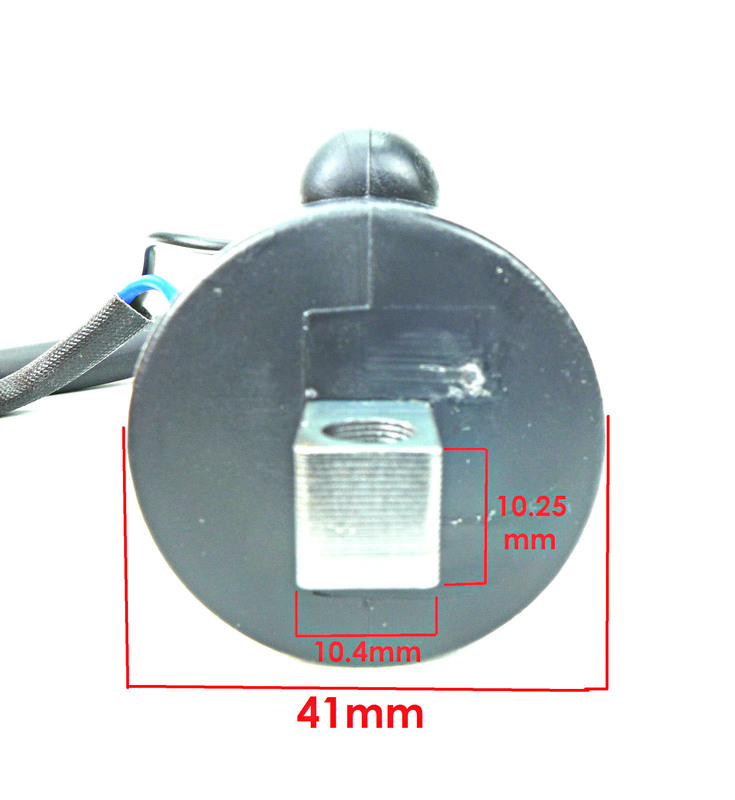 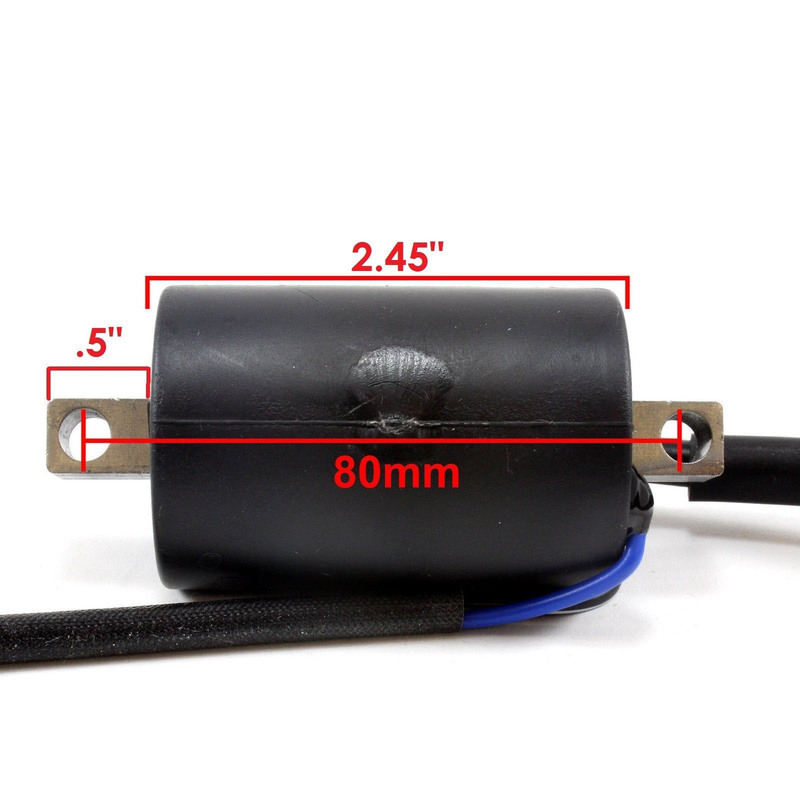 *Note: This coil set does not come with any mounting hardware. 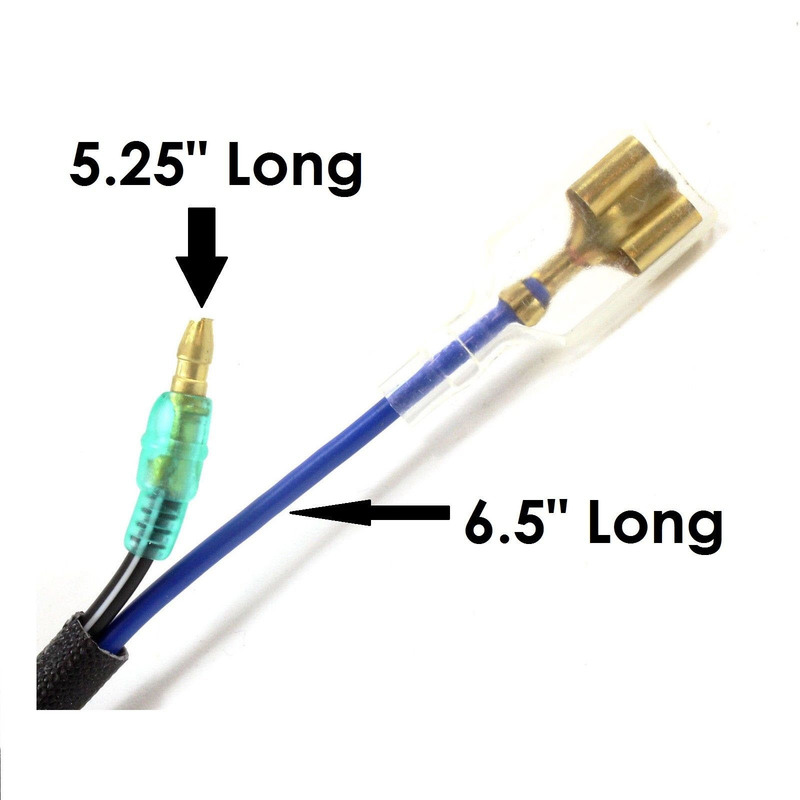 Black wire connects to 12V power, blue goes to the points and condenser.